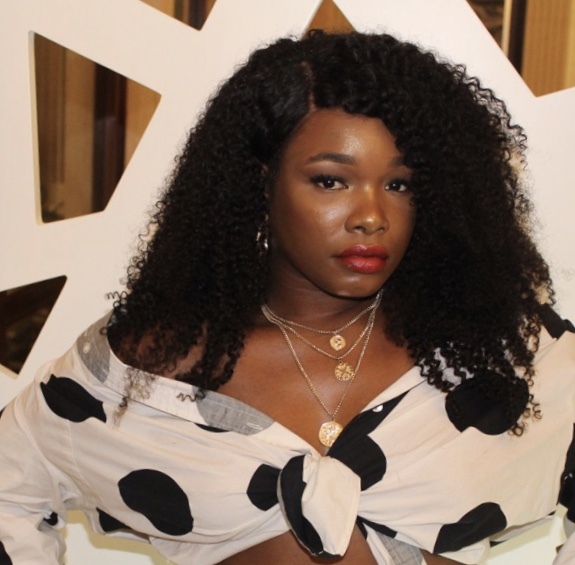 Ever since Fenty Beauty raised industry standards with its groundbreaking 40-shade foundation range, brands have been working overtime to create similarly inclusive collections. 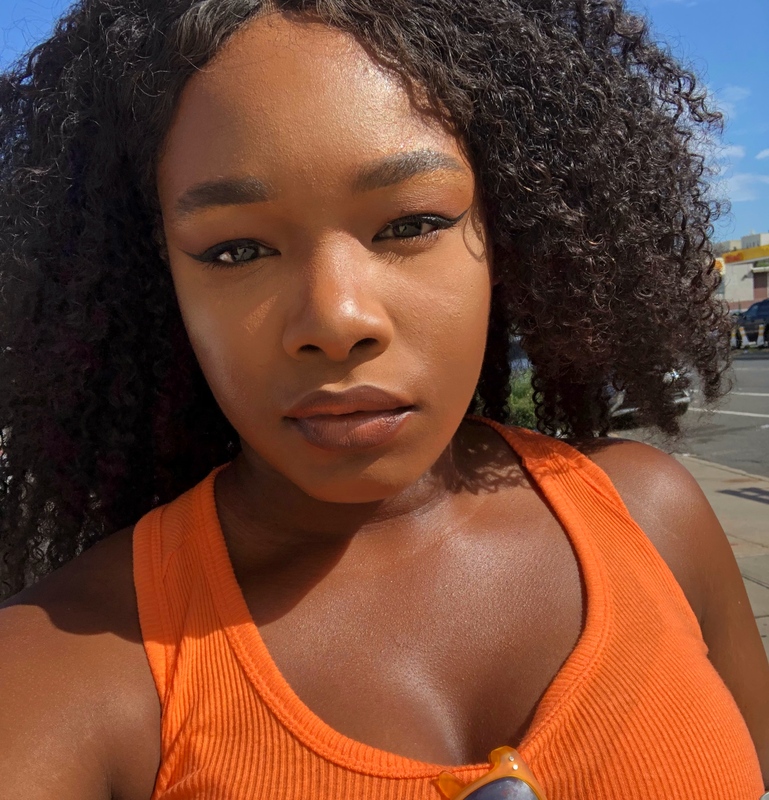 We saw this with CoverGirl’s TruBlend Matte Made Foundation launch helmed by Ukonwa Ojo, Too Faced’s partnership with vlogger Jackie Aina for the expansion of its Born This Way Foundation, and now with Nyx’s collaboration with LA-based beauty influencer Alissa Ashley. 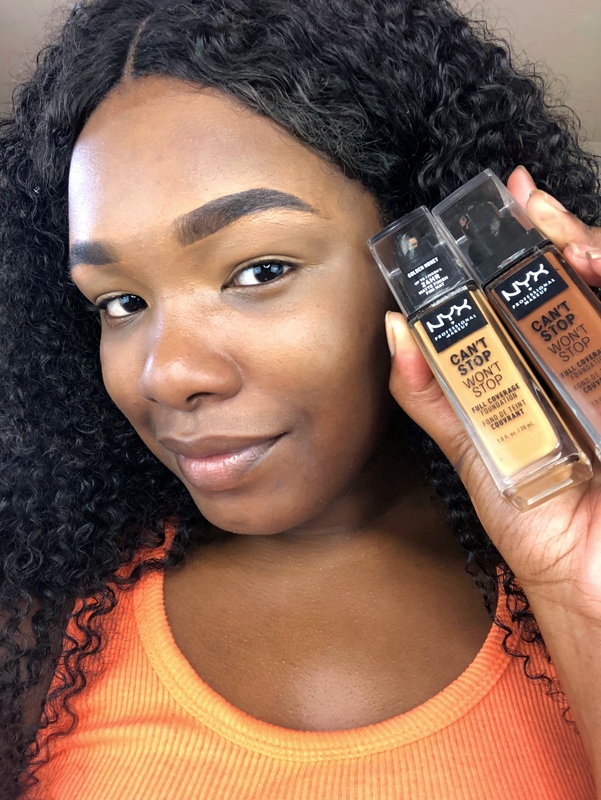 The Nyx Can’t Stop Won’t Stop Foundation is one of this year’s most exciting beauty launches, due to it being a full-coverage drugstore foundation that lasts up to 24 hours and comes in 45 shades. The Nyx Can’t Stop Won’t Stop Foundation makes pretty bold, yet intriguing claims. According to the press release, this foundation is full coverage, lightweight, long-wearing, waterproof, matte, transfer-resistant, noncomedogenic, and for all skin types. Phew, that was a mouthful. 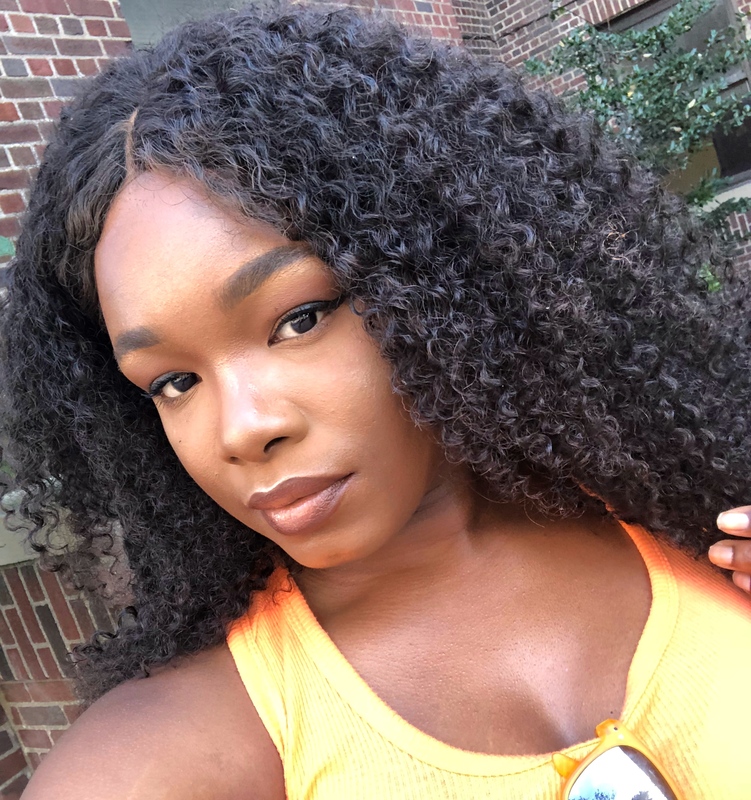 Nyx sent me a few samples of its new foundation for me to test out, and here are my honest thoughts. The packaging isn’t anything out of the ordinary, but the small details do matter. Square bottles and ones that come with a pump are always a win in my book. Square bottles store better, don’t roll off my makeup table, or get accidentally knocked over. Pumps on foundations make my life much easier when it comes to application. These are small details that make a big difference in the long run. It was a little difficult for me to choose a color based on the swatch images that I was sent. I already had a tan at the time of choosing a shade, and was on my way to another one while on vacation in Mexico. So, I went with a color that was a little darker than what I would normally choose. I’d much rather work with a foundation that is too dark versus too light. However, there are 45 shades with varying undertones that are evenly distributed throughout the color spectrum, so I don’t foresee anyone having issues finding a shade. Just for kicks, I’m going to use two shades—one for foundation and another as a concealer. 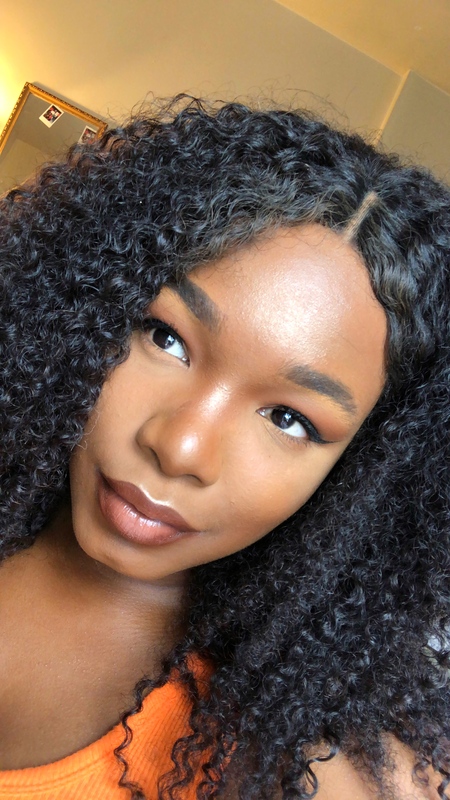 I don’t believe there are rules to makeup, so to truly test the coverage of this foundation, I’m using the shades Warm Honey as a highlighting concealer and Cocoa as my foundation. Sidebar: My under-eye dark circles have been making an appearance as of late, so this should be interesting. Here’s what Cocoa looks like on its own. Between summer and vacation, my face and body are at least five different colors. I’m happy that I went for a darker shade because my arms and legs are much darker than my face at the moment, which can look a little off-putting, but Cocoa is helping me out. Using a lighter shade as a concealer may have been genius. Not only did the lighter shade Warm Honey help brighten my face, it gave me much-needed coverage under my eyes. Here’s what the foundation looked like around 12 p.m. after first applying. 3 p.m.: It’s 87 degrees in NYC and I’m running errands. 5 p.m.: I started getting oily and sweaty running around in the heat. No biggie, though. 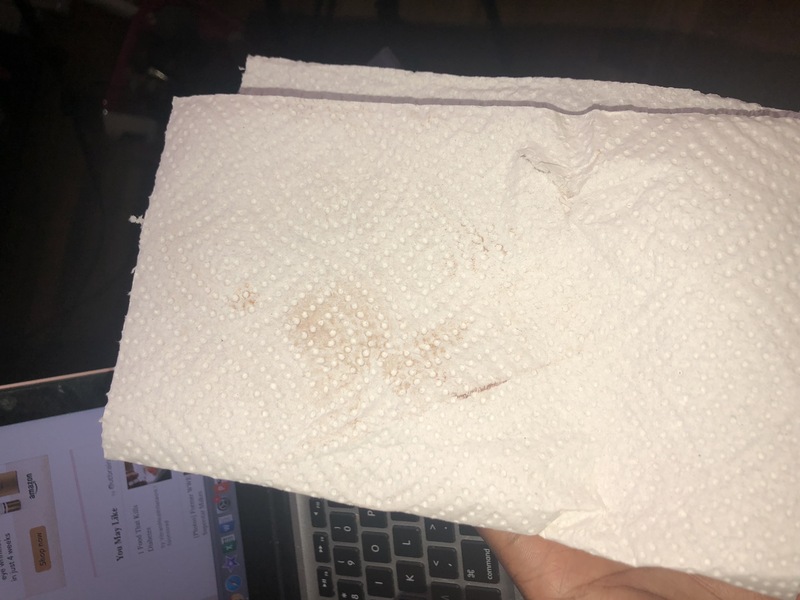 My foundation still looks great and there hasn’t been any separation. 7 p.m.: Some of my natural oils joined that party, but everything is still under control. 10 p.m.: Since we made it this far, let’s see about this transfer resistance. After a day of ripping and running, this is the transfer I got when I blotted all over my face with a napkin. To be quite honest, that may be my bronzer and not the foundation itself. That’s impressive. I also tested this foundation while on vacation in Cancun where the humidity was at 1000%. Okay, that’s an exaggeration, but the humidity was somewhere around 90% and this foundation stayed intact. 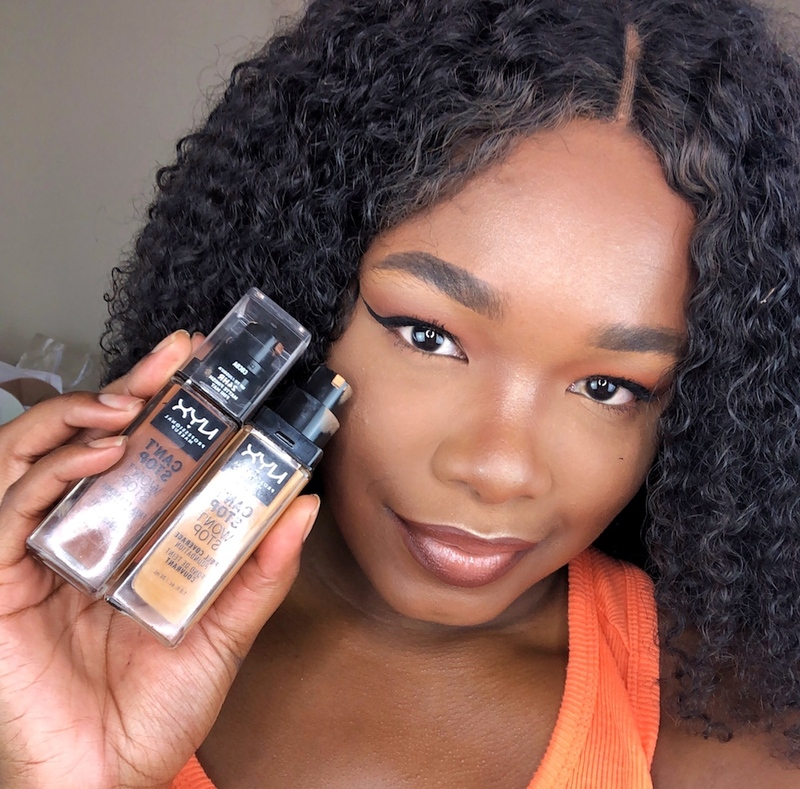 My final thoughts on the NYX Can’t Stop Won’t Stop Full Coverage Foundation. NYX: I think you have a hit on your hands. I’m always so skeptical about affordable foundations that claim to do what some high-end ones can’t, however, I am very pleased with this. 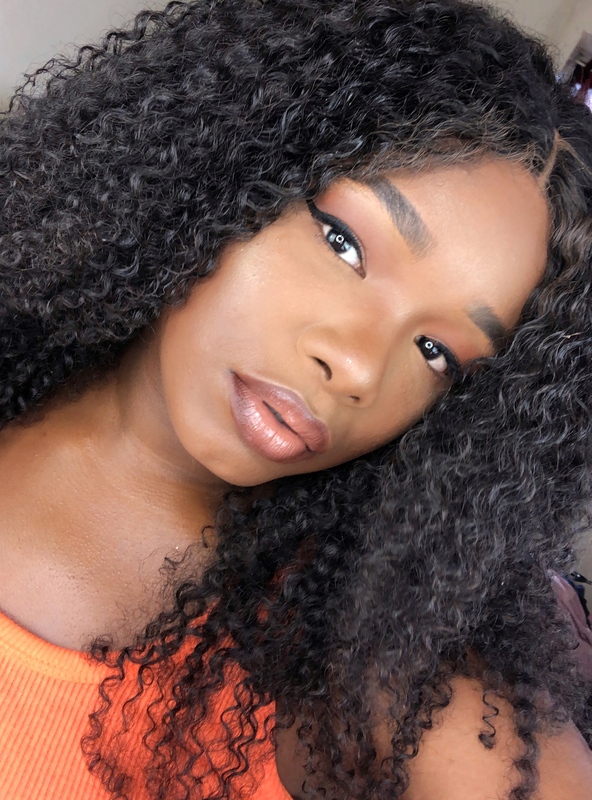 What I enjoyed most about this foundation is that it feels so light on the skin. I actually forgot I had on foundation and rubbed my face, but this transfer-resistant formula didn’t even budge. There are a couple of not-so-great things that I’d like to note about this foundation. I personally was not a fan of the smell of this foundation. It kind of reminded me of frankincense or some type of incense my dad used to burn when I was little. Luckily, the smell wore off by the time I left the house. 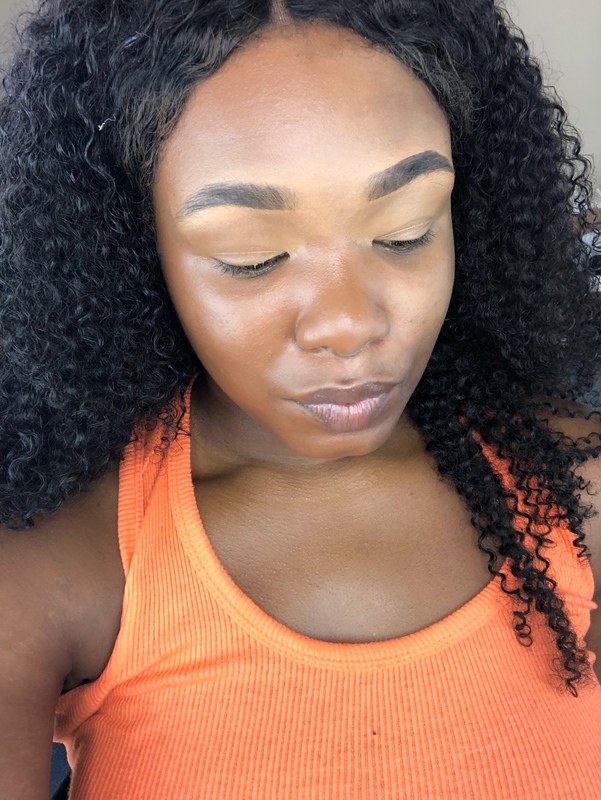 Also, the coverage was great, but I definitely had to build up the product to get a true full coverage. 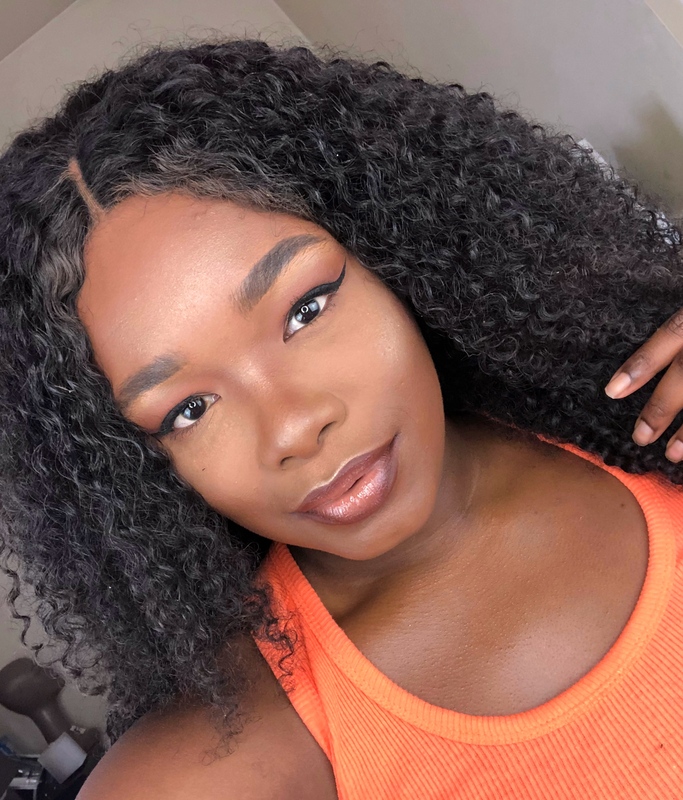 I personally feel the NYX Can’t Stop Won’t Stop Full Coverage Foundation is more of a medium-to-full, buildable coverage rather than a full one off the back. Overall, I think it’s a great foundation and one I’ll more than likely reach for often. For $15, it definitely gives some of its prestige counterparts a run for their money. At such a low price point, I definitely urge you to get the NYX Can’t Stop Won’t Stop Full Coverage Foundation.